Most of the actors and models have portrayed themselves and the unique styles of the dresses are sported by everyone from the Chrissy Teigen to Paris Hilton to the Duchess of Cambridge. This has become the instant celeb favorite and it is not just Hollywood divas. 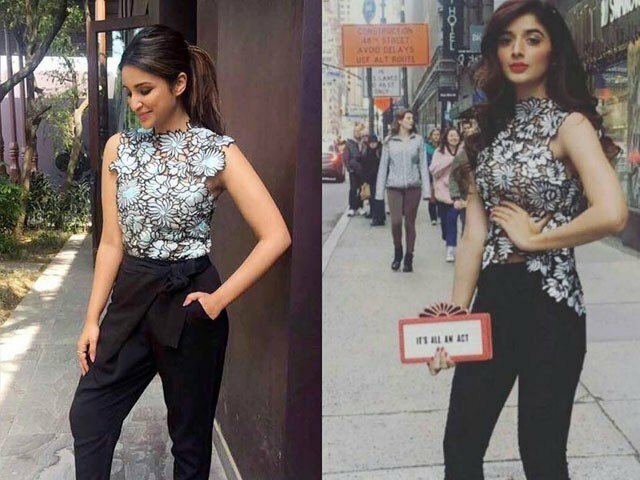 Mawra Hocane and Parineeti Chopra have started the style bandwagon and they surely aced it and the other fell victim to try it hard.